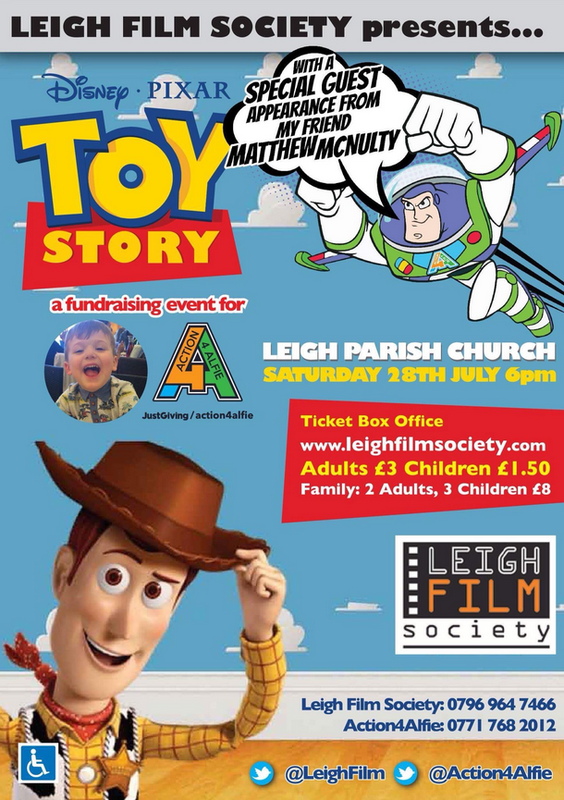 This film is being screened by us to support the fund raising efforts for Alfie, a local boy, to give him the most comfortable future possible as he faces life with Duchenne Muscular Dystrophy. You can donate to the cause via this link at the Action4Alfie Just Giving page. 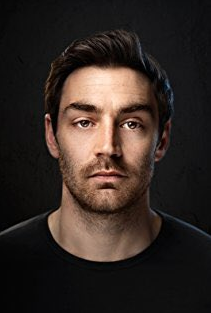 We are also having a special guest, TV Actor Matthew McNulty.